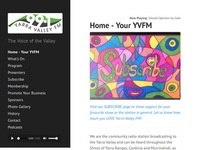 Yarra Valley FM	Yarra Valley FM has a range of lifestyle, community and information shows. 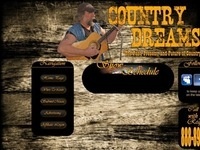 Country Dreams - Where The Stars of Tomorrow and the Legends of Yesterday Are Pl	A weekly, two-hour, syndicated independent Country music show, playing great high-quality indie country from around the world. 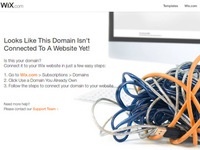 We are heard every day on various stations, so visit our site and click on "Where To Listen" for affiliate listings.